Wabash resident Alan Jachinski was ordered to appear before the Wabash Board of Public Works & Safety on Thursday, Aug. 4, to update it on work progress at his property at 411 N. Wabash St. In November 2015, Jachinski agreed to a timeline to get the work done. However, work has fallen behind. Several items, including repairing the front porch ceiling, new soffits and replacing broken windows, have not been complete. He did have the roof repaired, as ordered by the Board of Works, and had mowed the grass several times at the property, Building Commissioner John Stephens reported. 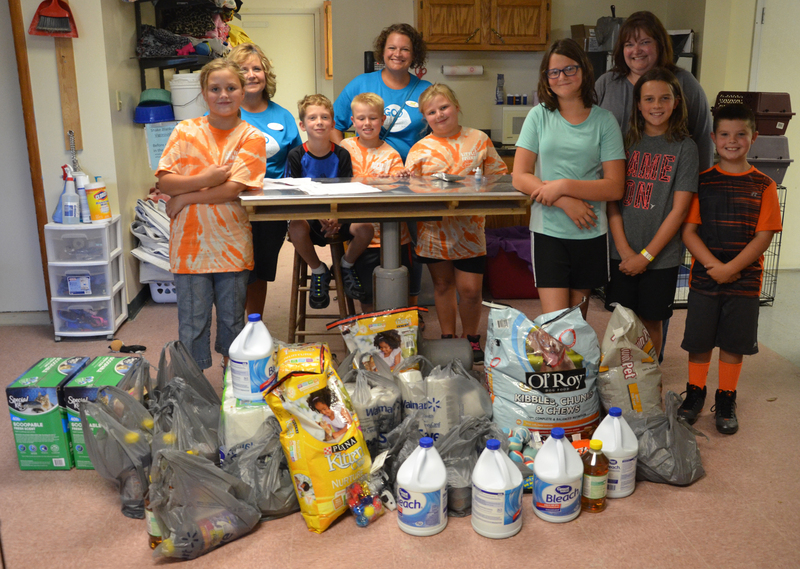 The Access Youth Center (AYC) in downtown Wabash handed out school supplies to students ranging from pre-school to high school, on Thursday and Friday, Aug. 4-5. Community members who wished to help the cause purchased basic school supplies, then donated them to The Access to give to the students. The school supplies cover the average needs of students, but cannot cater to every school’s specific list. Every grade level gets pencils, folders, paper, earbuds/headphones, and a brand new back pack, which is filled with these supplies upon pick-up. A North Manchester man tied to a 2015 rural Wabash County shooting has accepted a plea deal for the charges. 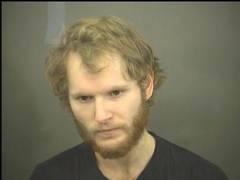 Joshua L. Wright, 25, pled guilty to felony aggravated battery on Wednesday, July 27, for charges stemming from a shooting at a residence on CR 950 N. on March 4, 2015. According to a Wabash County Sheriff’s Department press release, Wright called the department at approximately 3:49 p.m. informing officers of the 2015 shooting. It will likely take some time, but Wabash Marketplace Inc. is working as quickly as possible to save the Bradley and Bedford buildings in downtown Wabash. That was the word Thursday, Aug. 4, from WMI Executive Director Steve Downs to the Wabash Board of Public Works and Safety. In January, the board asked the buildings’ former owner, Julie Locke, to report progress on the refurbishing of the sites to it. However, prior to that, Locke sold the buildings to WMI, which took possession on July 15. A move to make the playground at O.J. Neighours Elementary School all-inclusive received a giant boost on Monday night, Aug. 1. The district received a $50,000 anonymous donation to be used toward the project. 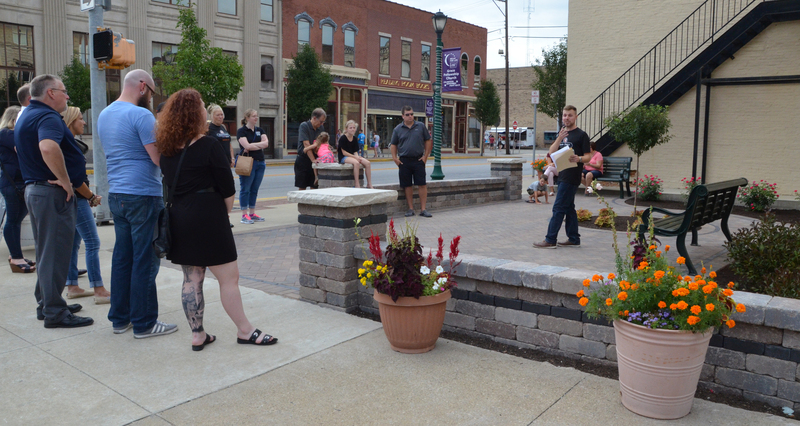 Nearly a month after its completion, Mammoth Park was officially dedicated during Wabash First Fridays on Aug. 5. The garden patio, located at the intersection of Wabash and Canal streets, replaced an empty gravel lot and was one of several beautification projects provided through Deluxe Corporation’s Small Business Revolution. Tyler Karst, Wabash Marketplace Inc. project manager, thanked the small crowd for attending the park’s dedication. NORTH MANCHESTER – Changes to the town’s golf cart ordinance were unanimously approved by the North Manchester Town Council on Wednesday, Aug. 3. North Manchester resident Jay Vanlandingham read a letter on behalf of the town’s disabled and retired fixed-income residents concerning the ordinance. “When I first heard about the rules at first, I didn’t think it would affect me,” he said.